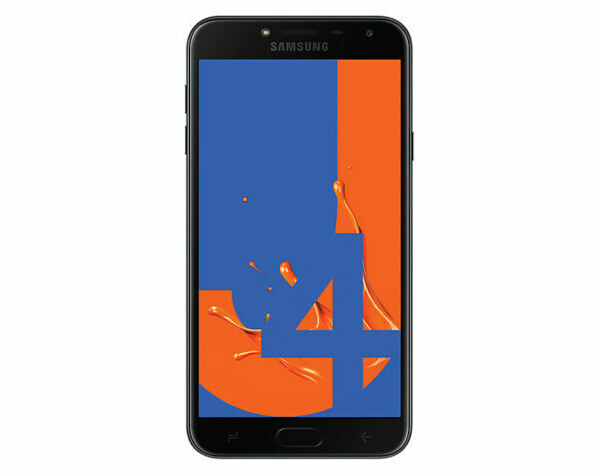 Samsung makes some pricey smartphones, but the Samsung Galaxy J4 is a budget friendly device. It boasts the brightness of most Samsung screens with a 5.5 inch Super AMOLED display. Behind it is a 1.4GHz Quad Core Cortex-A53 CPU and a Samsung Exynos 7570 chipset. It ha a 2GB RAM to handle apps plus 32GB of ROM for Movies, Music, Series, and more. Lastly, it has cameras for your daily needs; a 13MP rear shooter, and 1 5MP front camera. As we said all of this comes at a friendly price of Php 9,990.